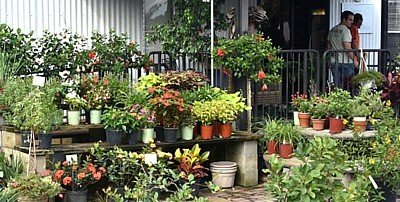 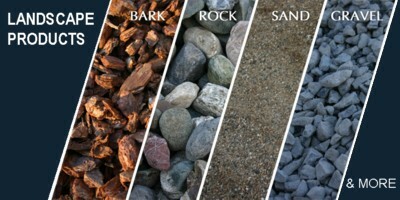 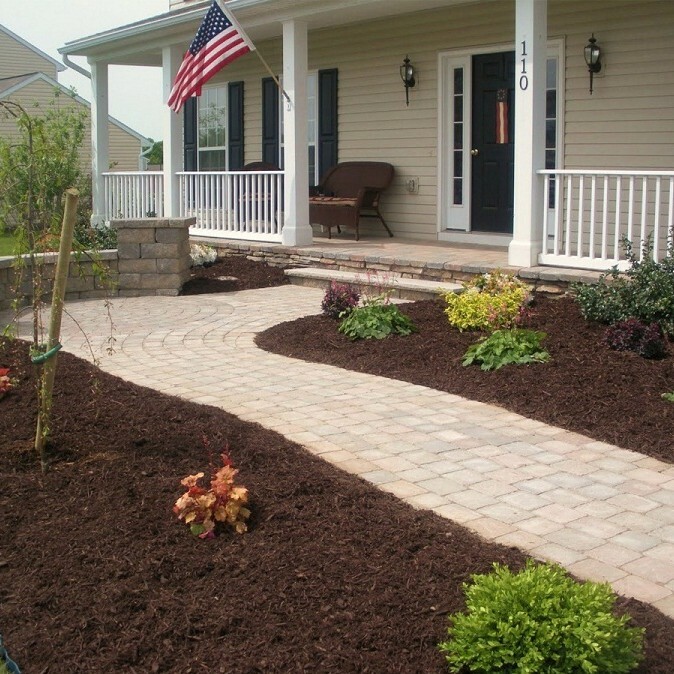 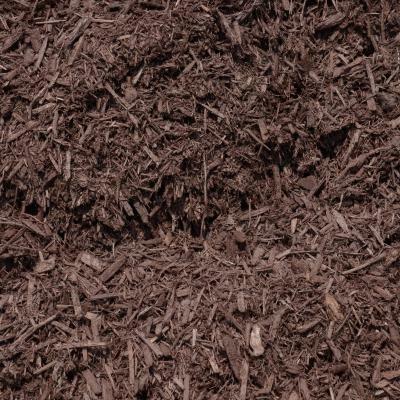 Provides a natural chocolate colored ground cover, which is non-toxic to plants and animals. 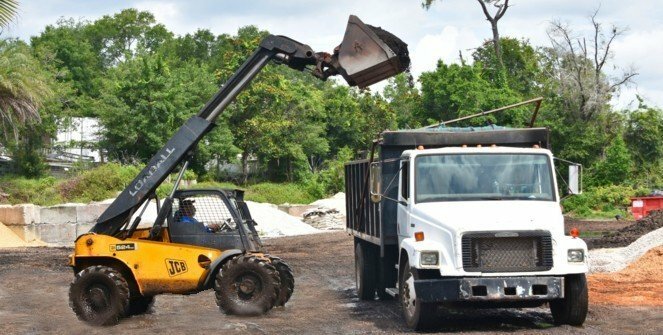 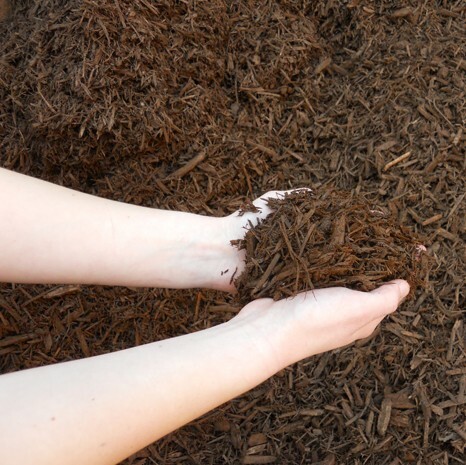 The enhanced mulch will typically maintain its color longer than natural mulches. 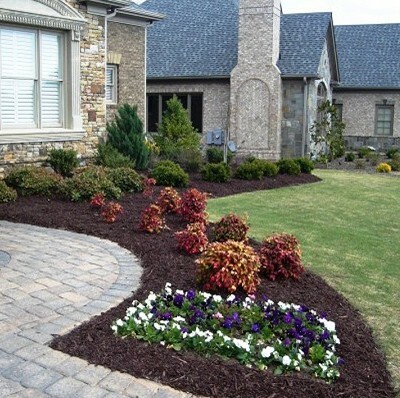 After the first drying, customers will not experience color wash-off or leaching. 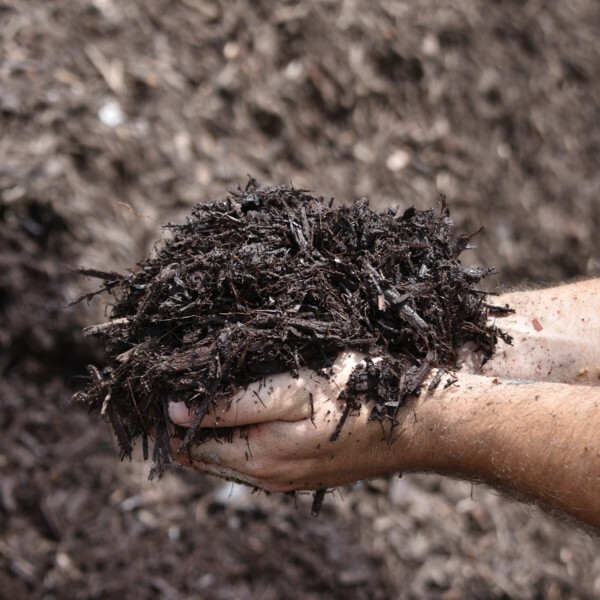 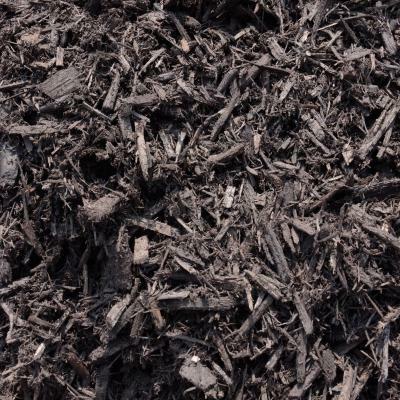 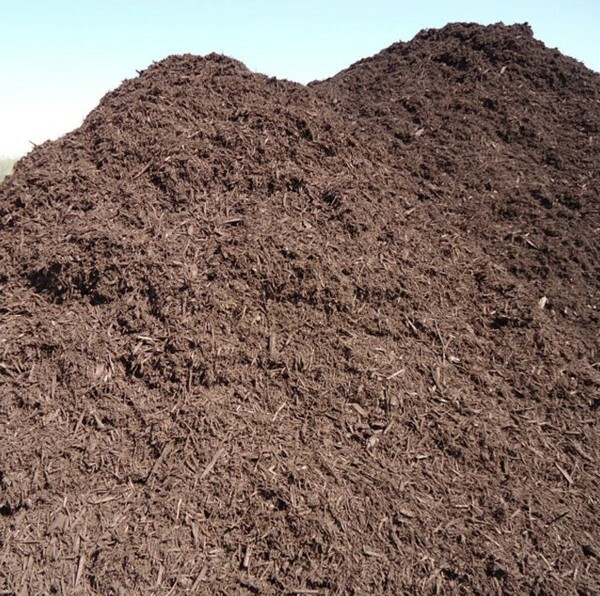 Chocolate mulch as well contains nitrogen, phosphate and potash and has a pH of 5.8, which adds beneficial nutrients to the soil.